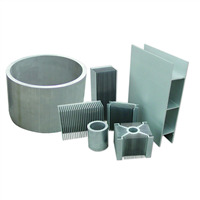 Our company is located in the biggest electrolytic aluminium base of East China. 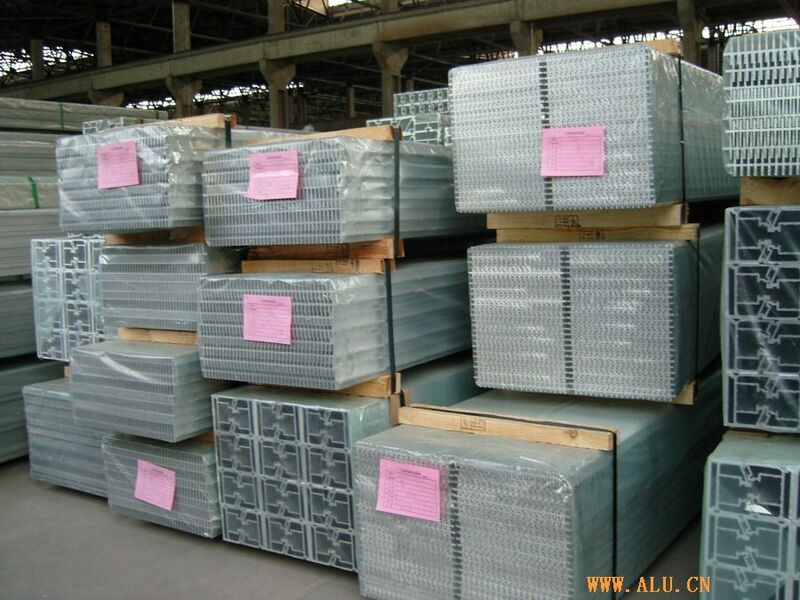 The company has 600 tons, 3,600 tons and 8,000 ton advanced extrusion machines. 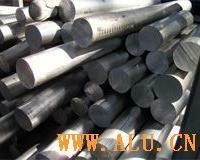 The company can produce kinds of ingdustrial aluminum profile and aluminum pipe/bar.